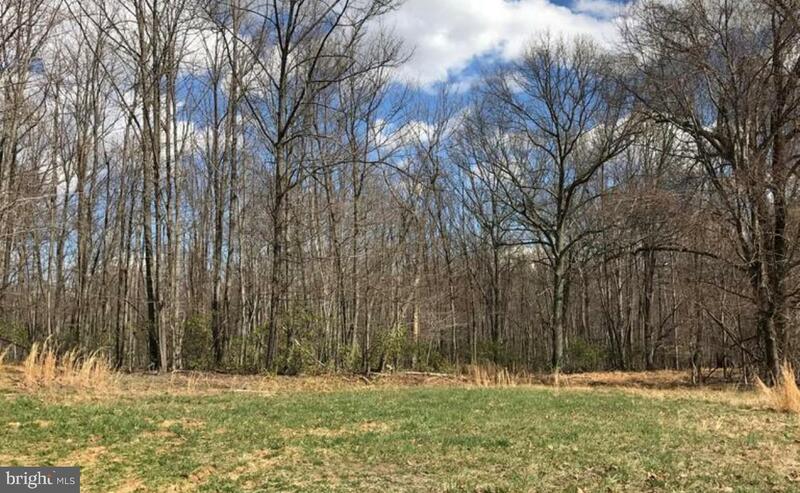 Beautiful wooded 3-acre CORNER lot in the heart of Leesburg! Ideal for commuters looking to take the Marc Train to DC, close to Dulles airport, & minutes to get to Whites Ferry on the Potomac. Permitted for a 4-BR Septic and well gives a 5 GPM flow. 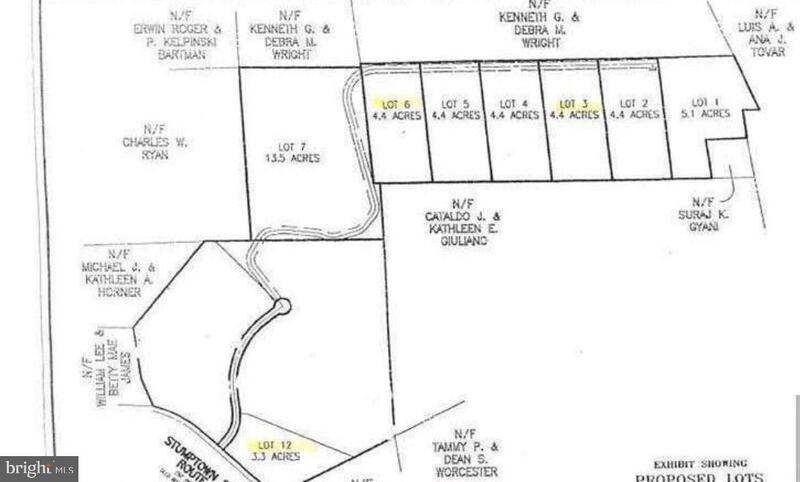 Lot has underground utilities available, and TOPO makes for a walk-out basement. Lot is surrounded by a new housing development.